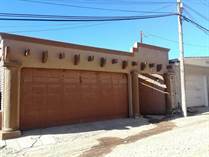 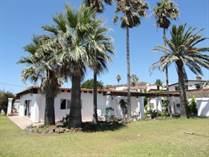 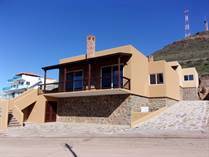 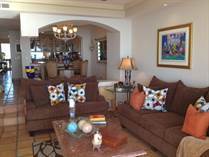 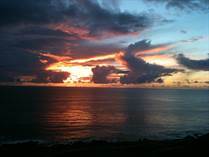 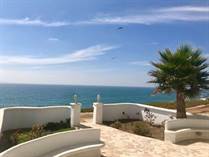 "Excellent price and location "
"The most desired address in Baja"
"5 mins. 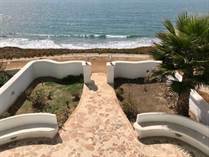 walking to a nice sandy beach, 24/7 gated community"
"Two Ocean View New Homes in Beauty La Mision"
"New Large Home 95% Complete"
"Beach front with amazing view!" 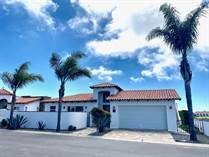 "Ocean View Villa on Golf Course "
"Custom Single Level Home "